Your eyes feel moist naturally. 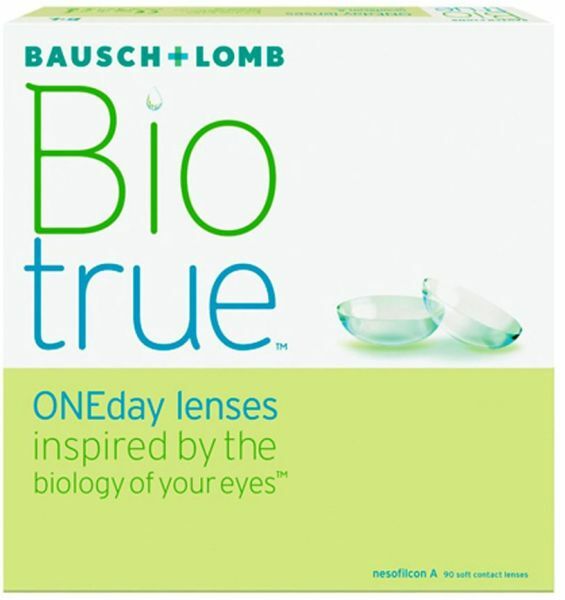 But throughout the day, your eyes can feel tired, dry, and irritated — and your vision blurry.Biotrue ONEday lenses are designed to work like your eyes, for comfortable vision throughout the day. - Mimics one of your own tear's barriers to dehydration, with a wetting agent enriched at surface of lens.